robotframework-ride 1.7.3.1 requires Pygments, which is not installed. 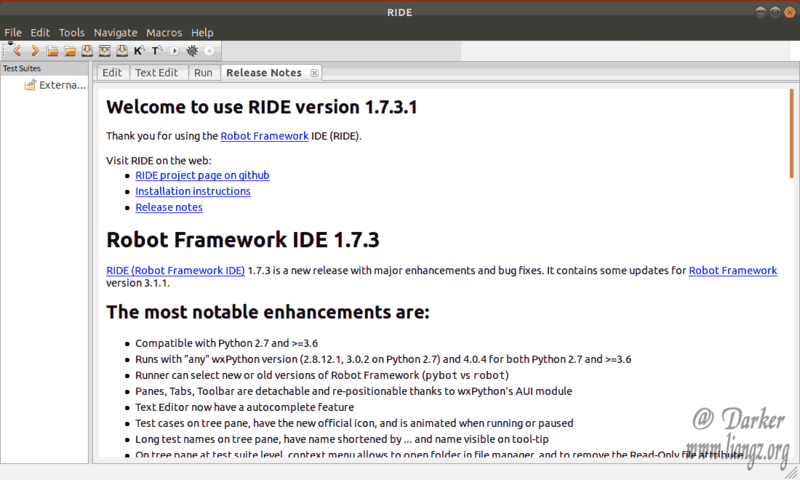 robotframework-ride 1.7.3.1 requires robotframeworklexer, which is not installed. robotframework-ride 1.7.3.1 has requirement Pypubsub==3.3.0, but you'll have pypubsub 4.0.0 which is incompatible.